Eisenpätt Solutions – Your UAV Solutions Partner. PIXHAWK 2.1 NOW AVAILABLE. Limited stocks only so get yours as soon as you can! This batch allows for installation of Intel Edison to expand your UAV capabilities. 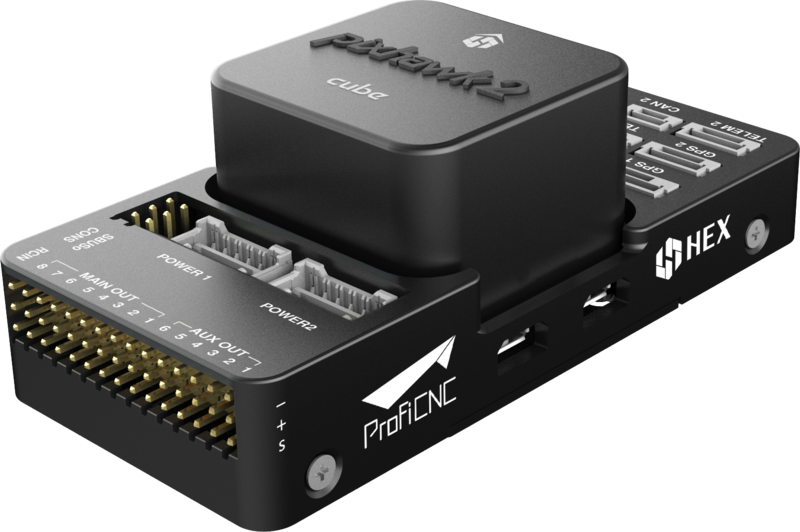 World’s most advanced autopilot for open autonomous unmanned vehicles. – Increased reliability given triple-redundant sensors— with a total of 29 MEMS sensors. 3 x Accelerometers, 3 x gyroscopes, 3 x compass, 2 x Barometers. Gives you piece of mind especially if using in your UAV investments. 1. 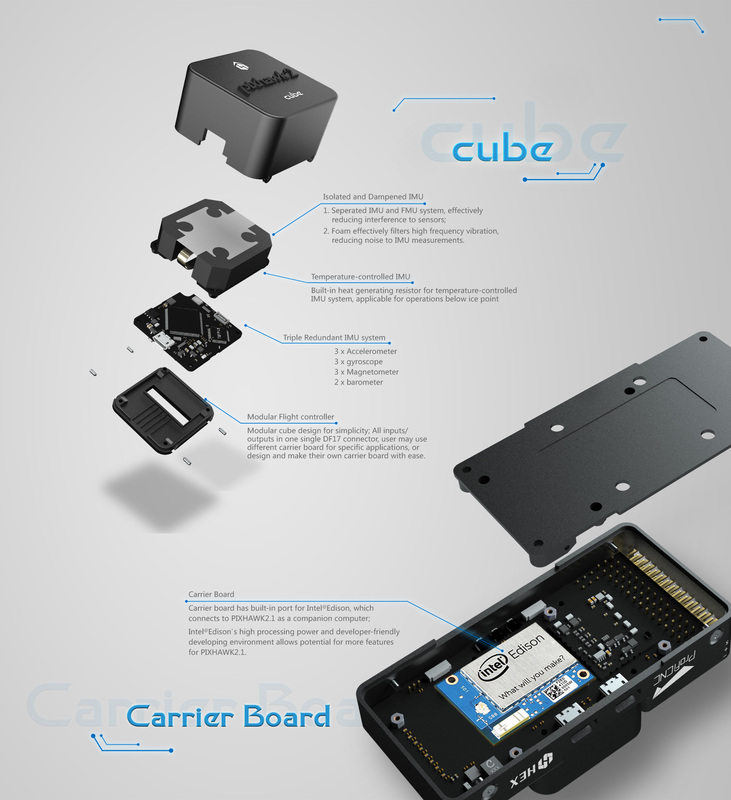 Separate Cube with carrier board. Let’s users develop their own carrier boards.